There have been incredible advancements in the manufacturing equipment used to produce porcelain tile in recent years. These advancements have allowed porcelain tile to be visually appealing and desirable for all applications and projects. Porcelain is available in unglazed, glazed, polished, matte, textured, “thin” (4.5mm thickness), and in all sizes from mosaics to very large format tiles. 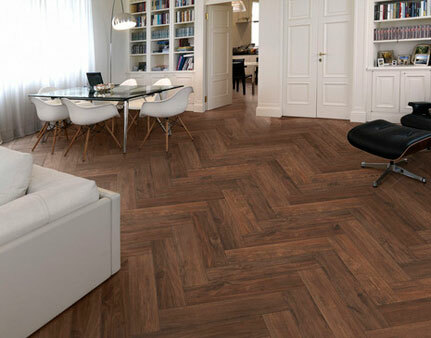 Many of the porcelain tile produced today meet or exceed the new DCOF (Dynamic Coefficient of Friction) requirements. At RWC you will find an ever-growing selection of porcelain tiles, ranging from wood-planking, concrete, time-worn to contemporary as well as mosaics and decorative details. We consistently strive to find innovative products that meet or exceed the discerning demands at affordable price points. We recommend visiting one of our showrooms to touch and feel our porcelain selection in person. For questions or help determining which product best fits your project, please use the link below to contact one of our stone and tile experts. RWC is now a distributor of FloridaTile! 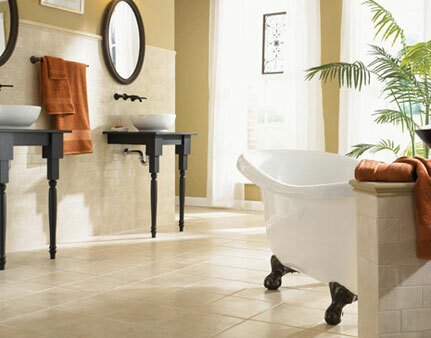 Please click on the link to learn more about FloridaTile and their line of beautiful porcelain tile.